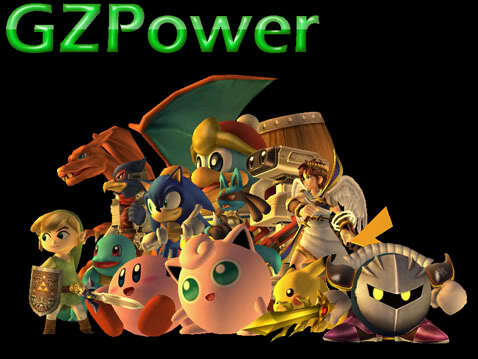 Welcome Guest to GZpower Forums!! Offical GZpower Quiz : Win Lots Of Cash! Welcome to GZpower, we hope you enjoy you stay! We have moved to GZpower 3.0! The important stuff, so you should look at these things first. Are you new to GZpower? Well, introduce yourself to the forum! Where you talk about games. The Creative place for Graphics. Start shops of any kind. Start hotels and motels just for fun. Where we do the contest and then you could win something. Have you missed a newsletter from our weekly newsletter? Don't worry, they will be here. Stuff that's not about the games.